Since the kids were at their great-grandparents house this weekend, I was able to catch up some Netflix stuff I've been wanting to watch this week. 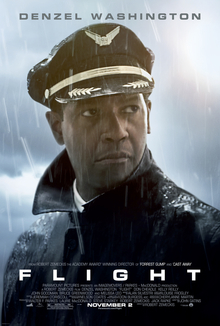 First up was Flight, starring Denzel Washington, who is one of my favorite actors. Yeah, the dude is getting old, but he can still act. 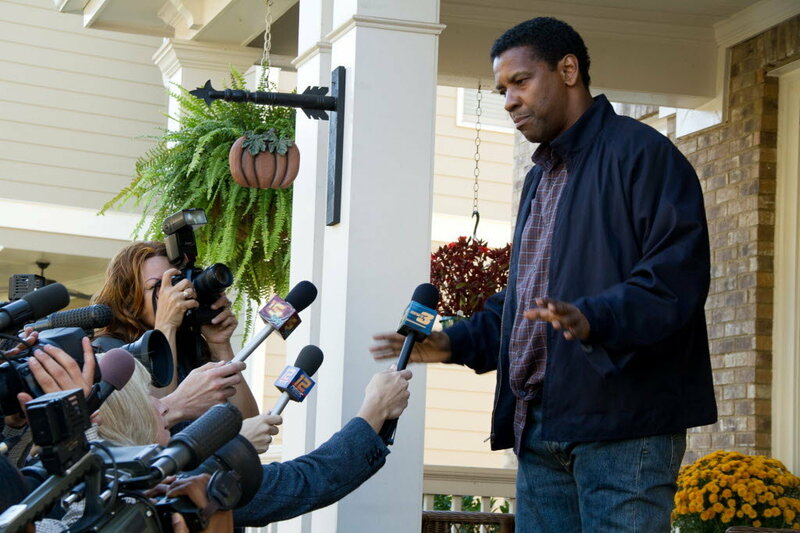 The movie starts off with Whip Whitaker (Denzel) waking up with a flight attendant after a night of rough partying. They both have a flight to catch, so he gets on his way. On the flight, there is some terrible turbelance, which has people puking but Whip has the skills to work through it. But a piece of the plane breaks and he ends up pretty much nailing a one-in-a-million landing and is hailed by the world as a hero. But a few people die, potential lawsuits pile up and someone needs to be blamed. After some investigating, many question whether or not Whip's lifestyle initially caused the crash in the first place. The man definitely has his inner demons but is in denial over how much they control the present, and how much they destroyed his past. This movie is listed as a drama but can get pretty intense. I was pretty pleased with the ending and even more pleased that Mary survived it. And one of my favorite parts of the movie was Whip's pharmaceutical man, Harling Mays, played by John Goodman, who could easily pass off as an uncle to Alan from The Hangover.